After conducting a thorough and scientifically detailed investigation into the detection last year of genetically engineered (GE) wheat growing in a single field on a single farm in Oregon, U.S. Department of Agriculture (USDA) Animal and Plant Health Inspection Service (APHIS) has concluded that the presence of the GE wheat appears to be an isolated incident. The GE wheat found on the Oregon farm was developed by Monsanto to be resistant to the herbicide glyphosate, also known as Roundup. 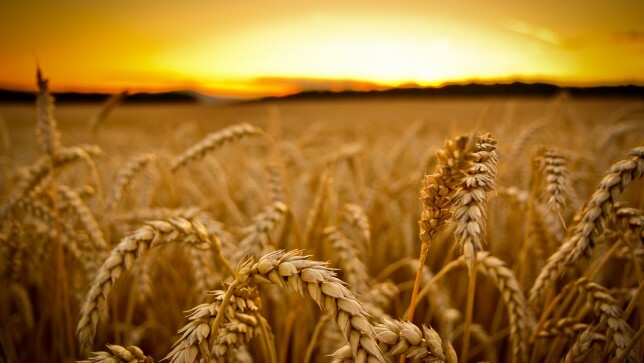 APHIS has not deregulated any GE wheat varieties to date, and thus, there are no GE wheat varieties for sale or in commercial production in the United States. A copy of the 12,842 pages that comprise the complete report of investigation and evidence file that has been redacted for personal information and confidential business information is available on the APHIS website at www.aphis.usda.gov/foia/efoia.php.